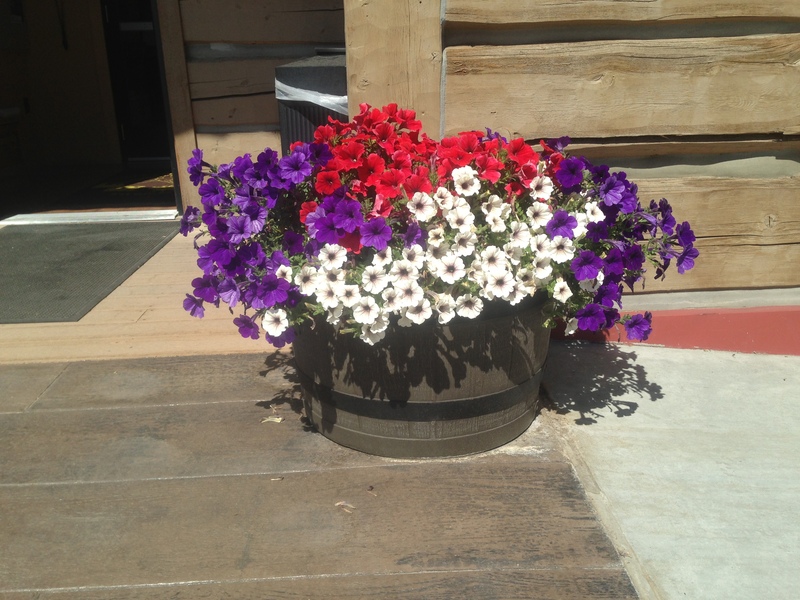 Each year the Sage & Snow Garden Club manages the planning, planting, putting out and collection of flower barrels for merchants and organizations throughout the town of Pinedale, WY. 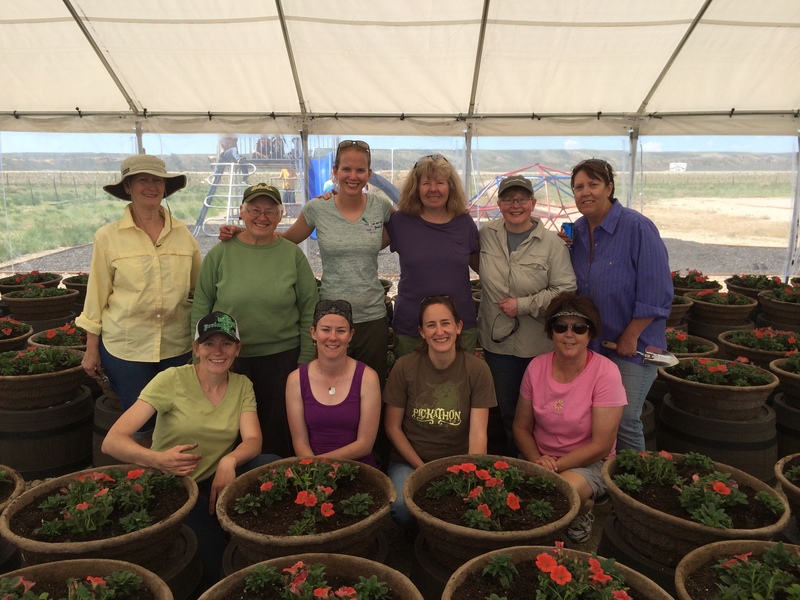 We typically receive help from the Leos, Girl and Boy Scouts, Soroptimists, Main Street Pinedale, as well as many club members and their families. 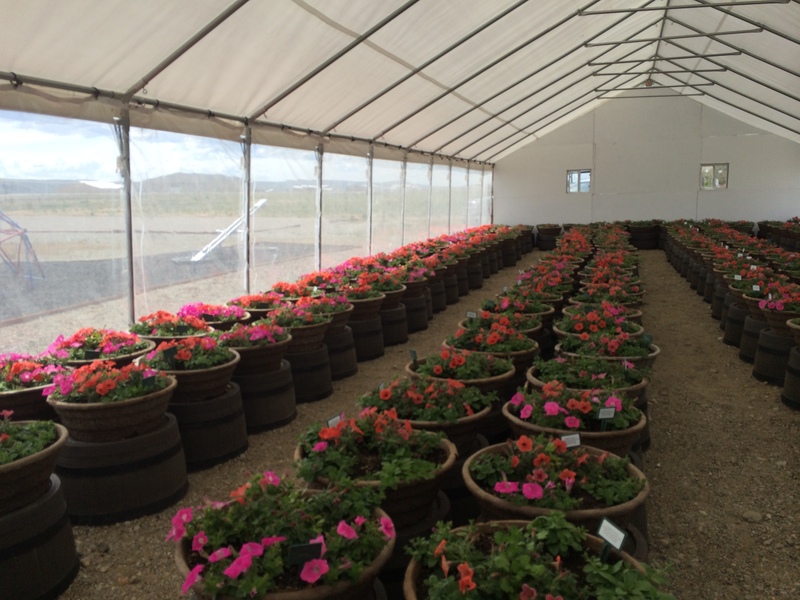 The number of barrels that are planted by the club has grown over the years from under 30 to 240. 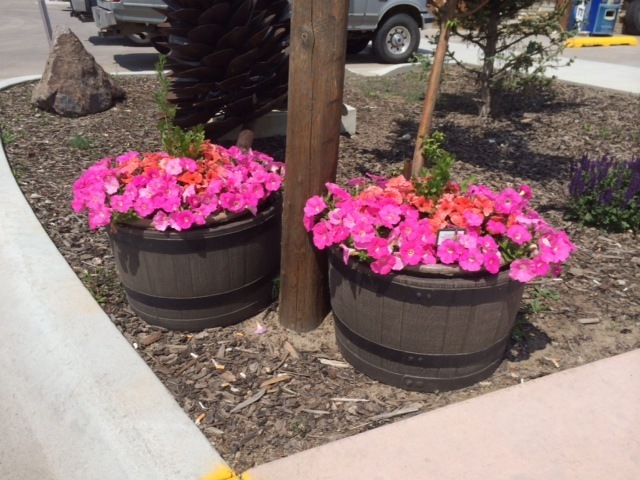 Barrels are planted about one month before they are set out on the streets. This gives the plants a chance to take hold and become more robust to our challenging weather conditions. 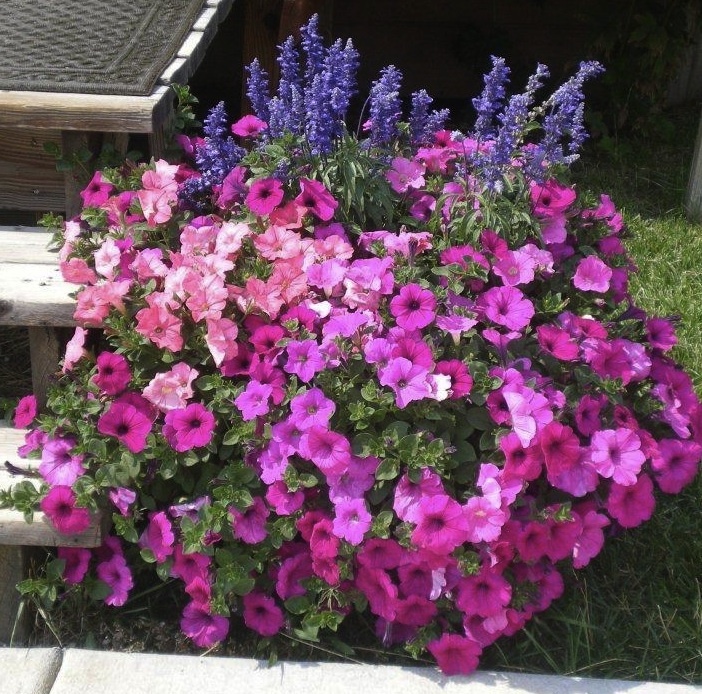 The general rule of thumb is to wait until after Father’s Day to set out annual plants. No matter how anxious we become we know that this approach has served us in the past and must be honored. To volunteer for this project or for more information on any other Sage and Snow Garden Club project, please send an email to sageandsnowclub@gmail.com. First Step is to pick up the barrels in Jackson. 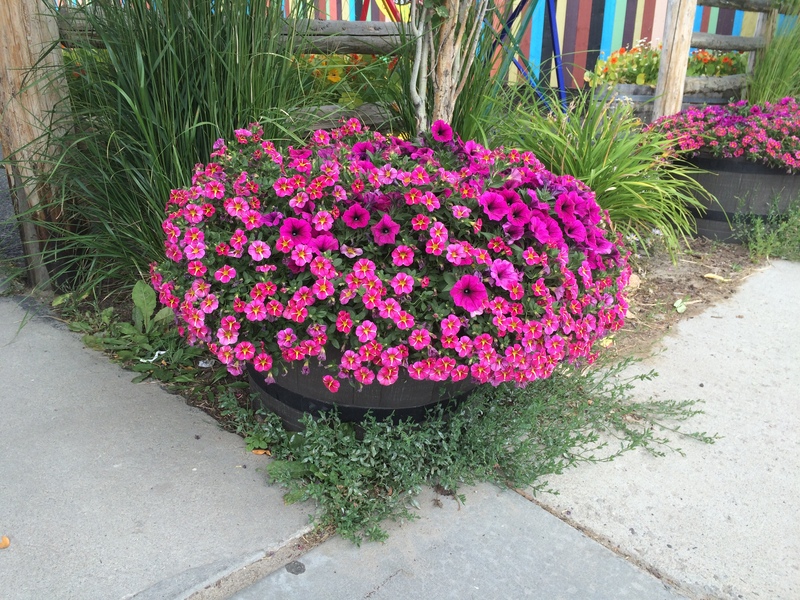 The flowers around town are gorgeous! I want to thank you all for the beautiful job and effort that’s done every year. It’s lovely to enter a business with the sweet aroma and beauty surrounding me!